Matilda the Musical is the multi-award winning musical, inspired by the beloved book by the incomparable Roald Dahl. Matilda is the story of an extraordinary girl genius armed with a sharp mind and a vivid imagination who dares to take a stand and change her destiny. With the help of her kindly teacher (and a little magic), this miraculous girl proves that everyone has the power to change their story. Winner of over 90 international awards. 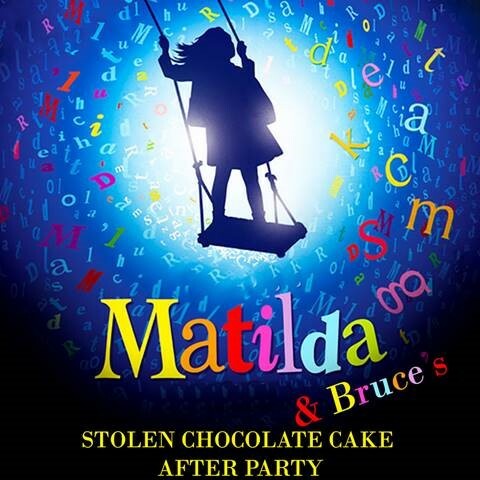 Come and enjoy a piece of Chocolate Cake with Matilda, Bruce and the whole cast of Matilda the Musical directly following the show Friday Night. You will get a chance to take a picture with the cast, get a backstage peek at the magic of the show, get a souvenir signed poster and enjoy some chocolate goodies!!!! But, watch out for Trunchbull she might put you in chokey!!! The party will be held onstage Friday night ONLY, and is limited to 50 tickets. 2700 W. W. Thorne Blvd.